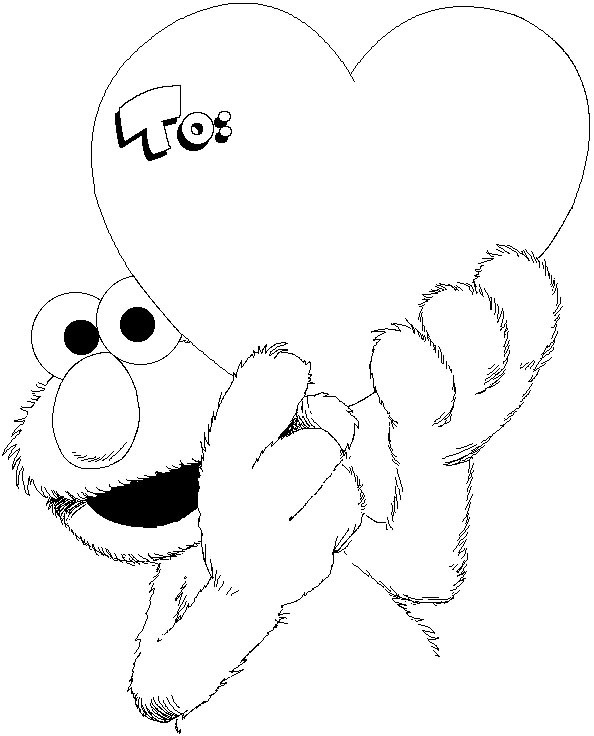 All of these printable coloring pages are free. 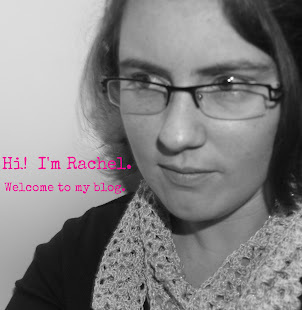 All of the following links will take you away from The Philosopher's Wife blog. Thanks so much!!! My daughter LOVES Dora so we just printed them off for her to color. 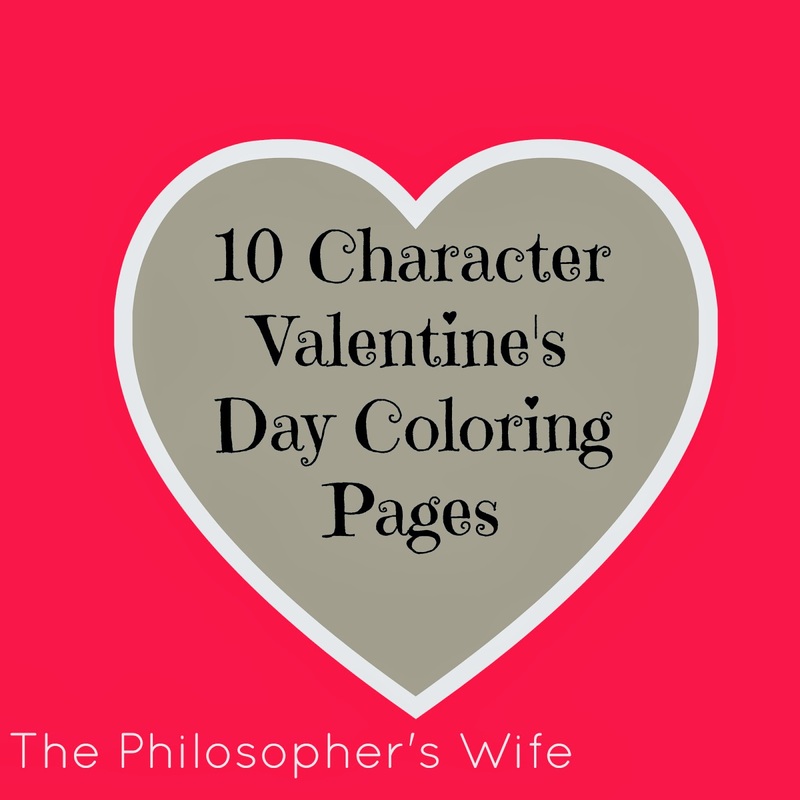 Thanks so much for stopping by Toddler Idea Tuesdays and sharing this wonderful list of Valentine's Coloring pages. I am looking forward to printing some of these out for my children. I wanted to let you know your post is one of the Featured Posts for this week's Toddler Idea Tuesday. I hope to see you back again. The linky goes live every Tuesday. My Random Thoughts on "The Bletchley Circle"
7 Quick Takes: The First of 2014!